Unfortunately boiler breakdowns do happen and often at the most inconvenient time. Don’t panic! We have a team of highly qualified boiler repair engineers who carry a range of stocked parts. We also have a daily delivery from our suppliers, enabling us to get you back up and running as soon as possible. To help reduce the chances of boiler breakdowns, make sure your boiler is serviced annually and is maintained properly. If you haven’t done this in the past see how convenient and inexpensive it is with us. 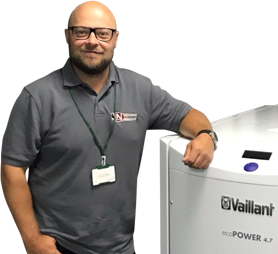 We have a team of qualified GasSafe Gas Engineers who have the ‘know-how’ and expertise to deal with all types of Boilers. 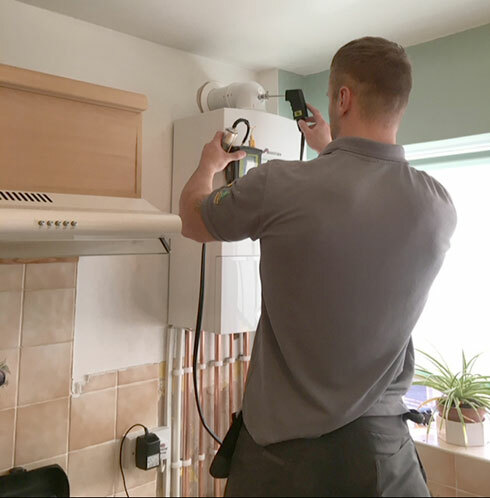 A boiler service is a great way of making sure your boiler is running safely and efficiently, and is essential to uphold any warranties or guarantees you may have with the manufacturer.